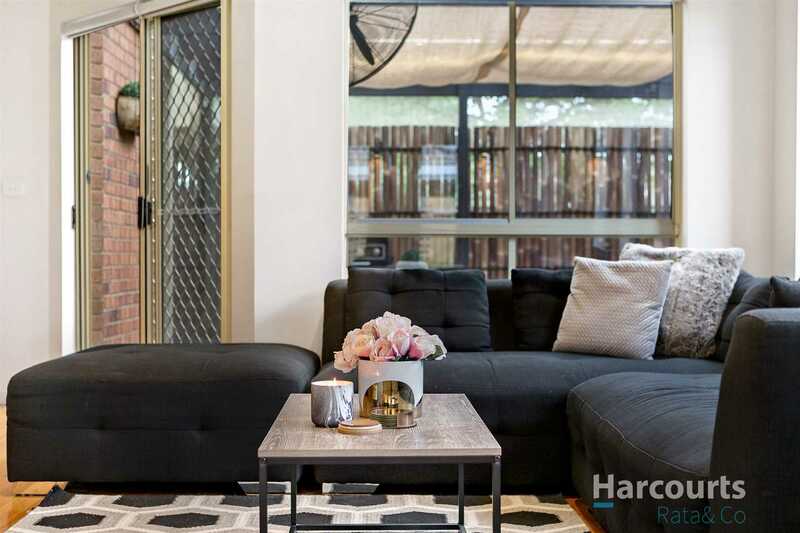 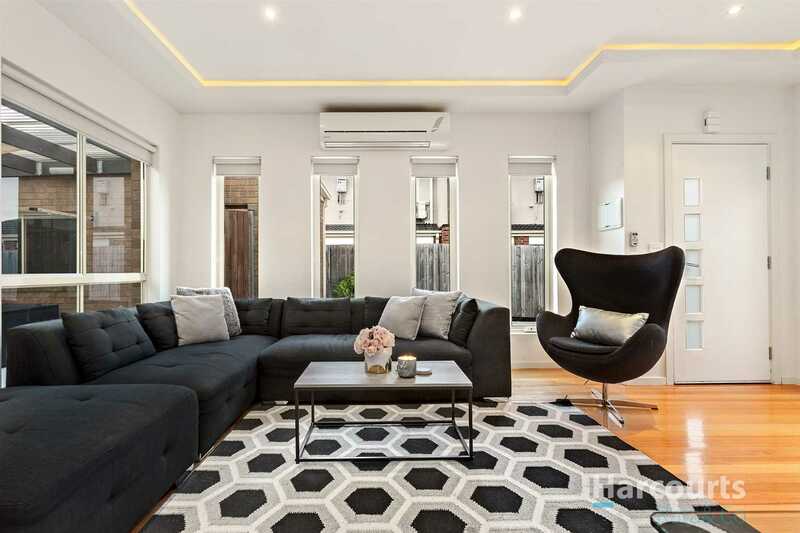 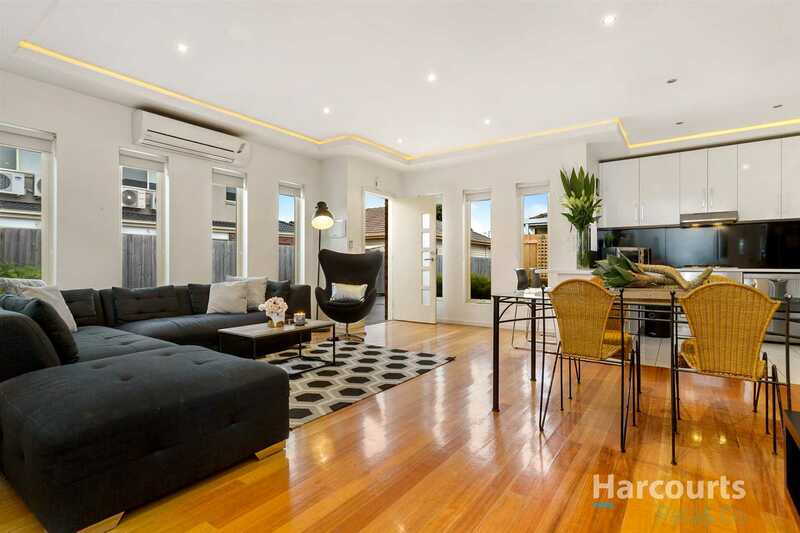 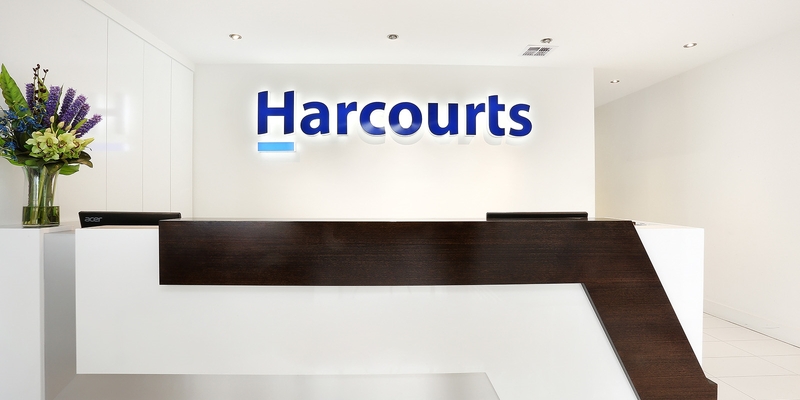 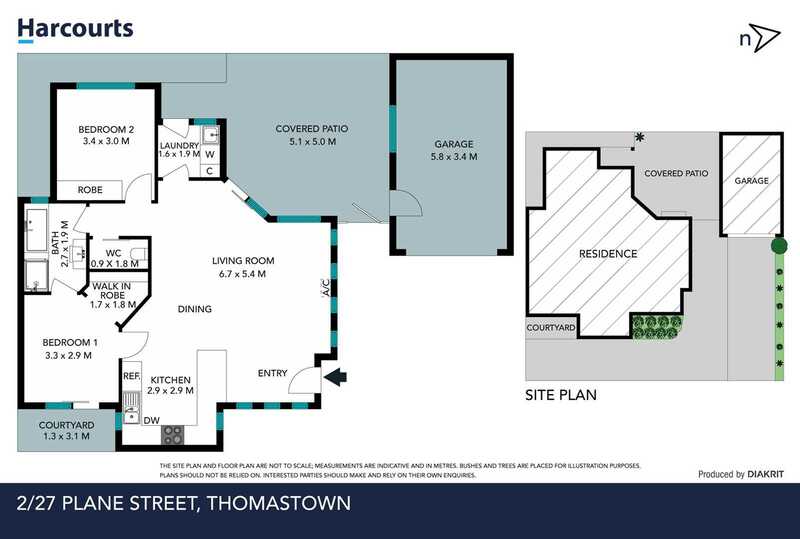 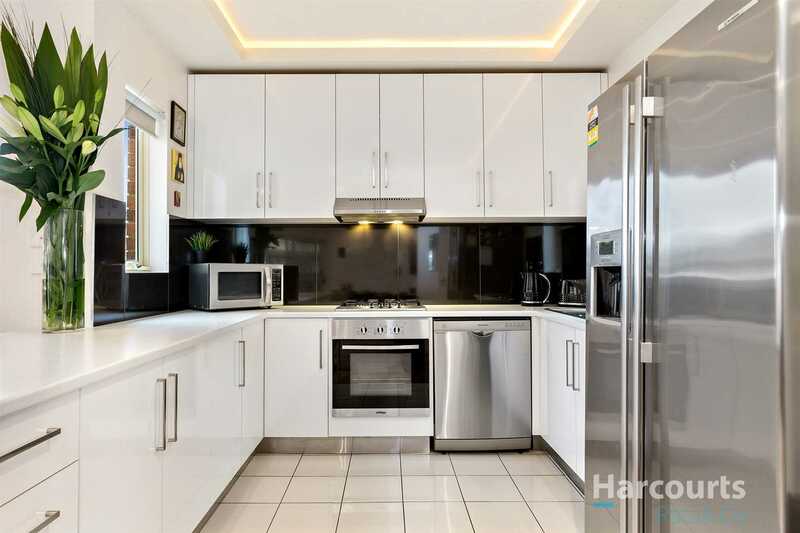 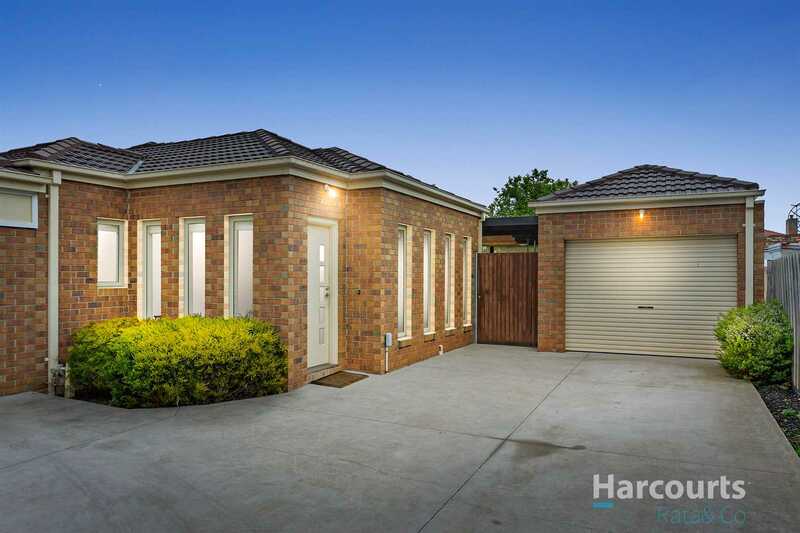 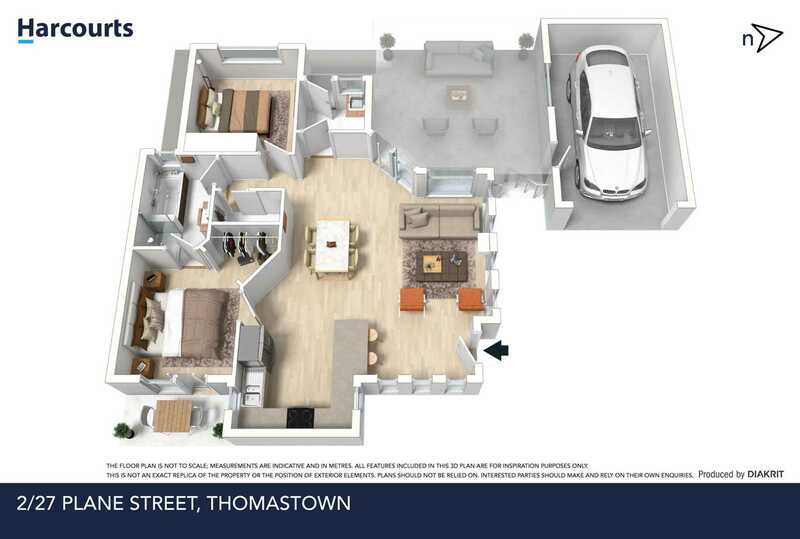 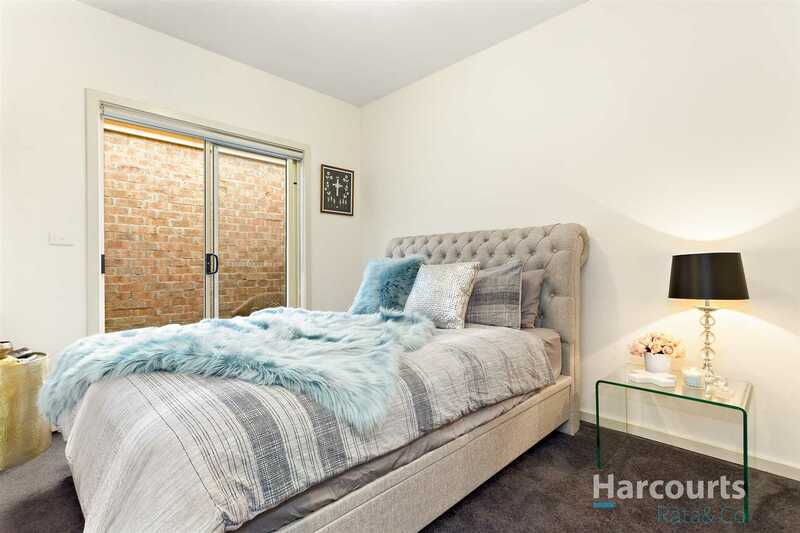 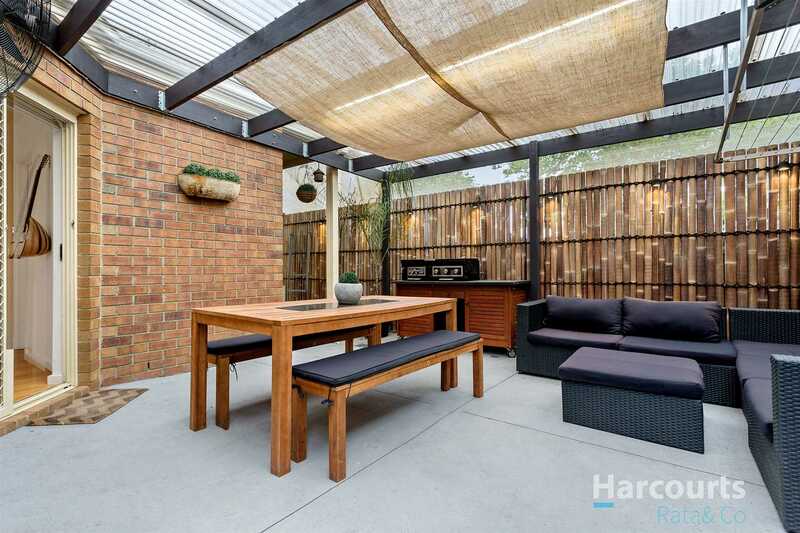 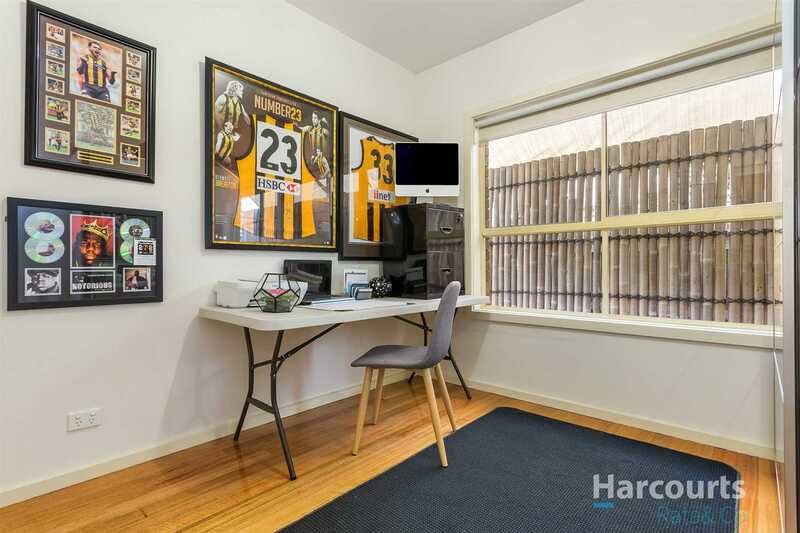 Only a short walk to Thomastown train station & High Street shops & with easy access to schools, the leisure centre and the freeway, this unit offers you location and comfort that would appeal to all buyers. 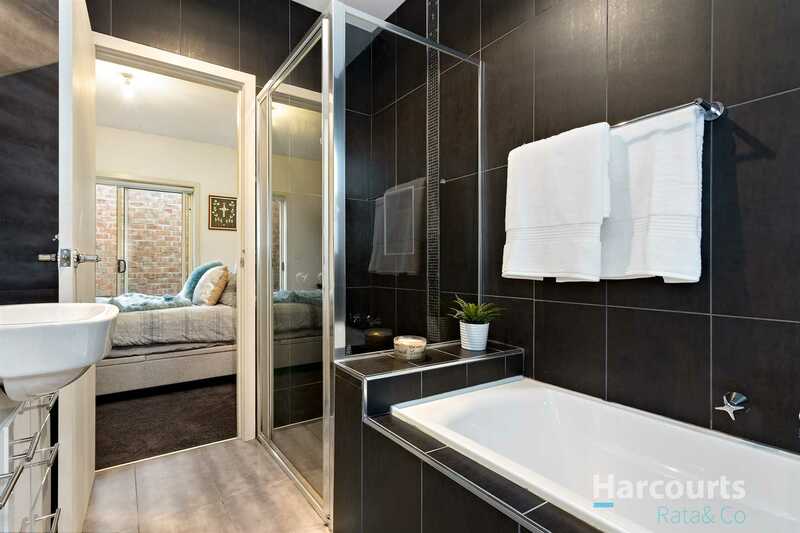 Comprising of 2 generous bedrooms with built-in robes, a modern kitchen with stainless steel appliances, dishwasher and stone benchtops adjoining an open plan living and meals area, central two-way bathroom with separate toilet, laundry, low maintenance undercover courtyard perfect for entertaining and single garage. 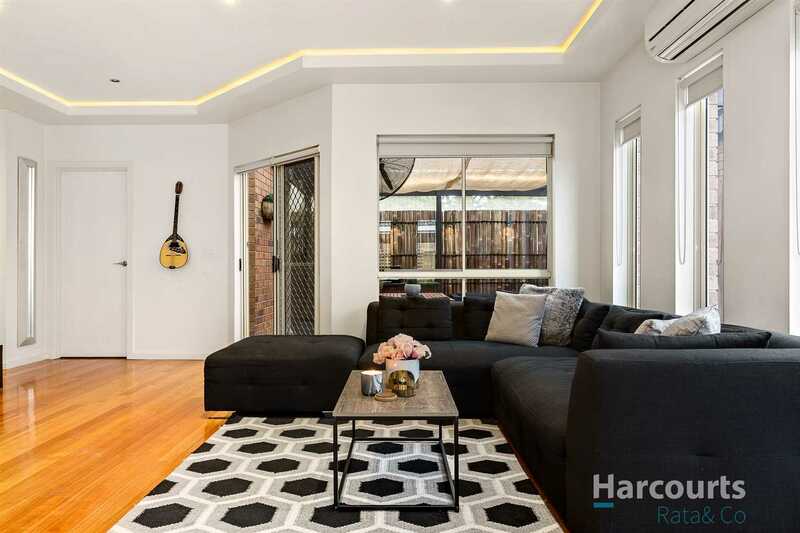 Additional features include split system heating/cooling, floorboards and downlights.